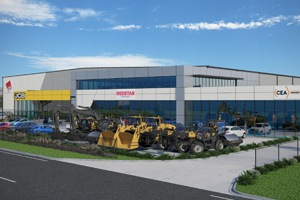 Australian machinery distributor Construction Equipment Australia (CEA) has committed to a 12-year lease on a new $27 million state-of-the-art facility in Leppington, south-west Sydney, within the Bringelly Business Hub. The facility is a total of 22,000sqm and will comprise of a combined gross lettable area of 7,763sqm. It will house a workshop, warehouse and operational areas, including 1,575sqm for a showroom space for the sale of products from brands such as JCB, Atlas Copco and Dynapac. Hylton Taylor, Chief Executive Officer for CEA, said that CEA’s operations are currently split between two sites in Western Sydney, but the new purpose-built facility will allow the business to optimise its efficiencies by consolidating and streamlining sales, service, warehousing and administrative functions. “The location of the facility provides close proximity to key infrastructure projects, significant urban growth corridors, and access to key motorways such as the M5 and M7. 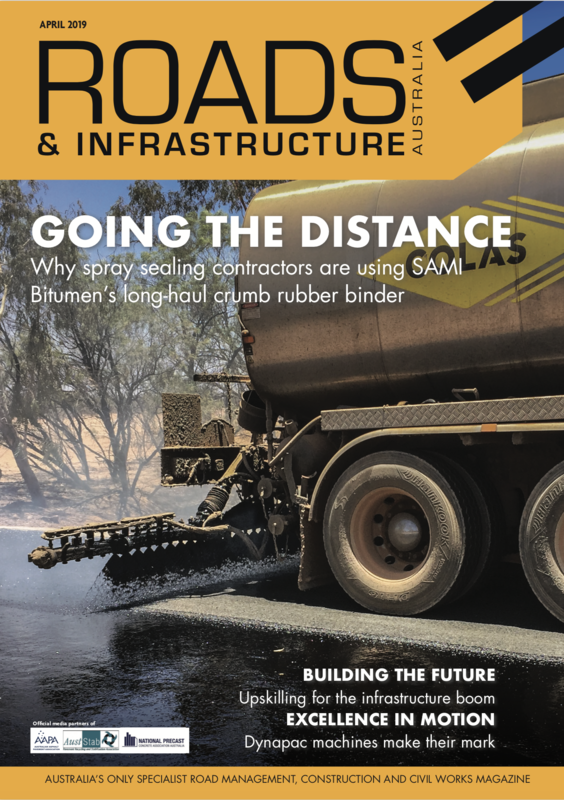 The prime locale of the facility will allow CEA to play a key role in providing construction machinery to the projects contributing to the fast-paced development of Western Sydney,” he said. The warehouse is aiming to achieve a five-star energy rating through its use of solar technology, water recycling and responsible resourcing of materials. The facility is expected to be operational in October 2019.